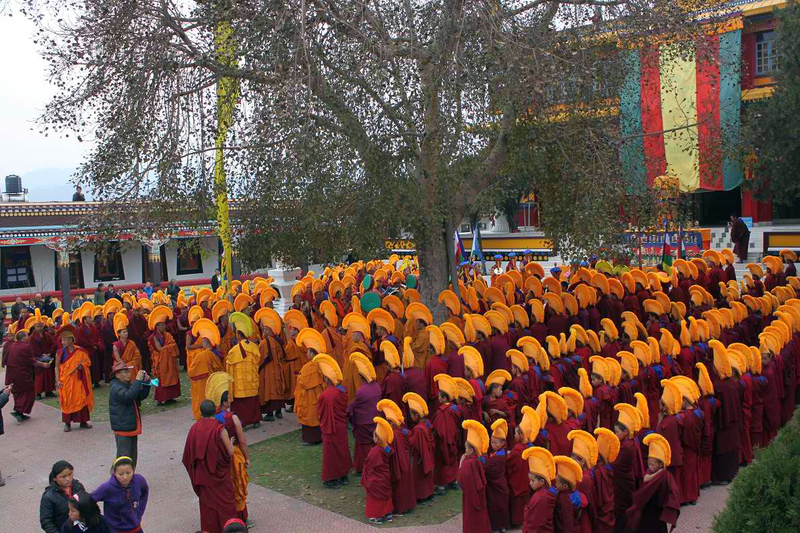 The yellow hat is one of the necessary religious articles of clothing for a monk. Each detail of the hat is symbolic. For example, “the clear, deep blue lining of the inside symbolizes the Bönku, the empty aspect of the Bön essence, the source of all phenomena. The yellow, feathered tassles along the length of the very top symbolize the Enlightened Ones of the good eon continuously being at the top of one’s head. The countless, yellow threads standing parallel symbolize hearing the limitless collection of the cycle of teachings. 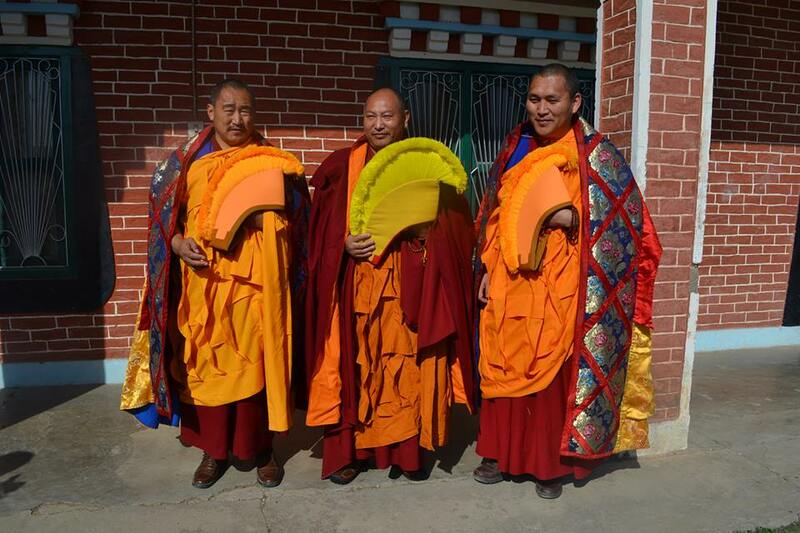 Posted on March 12, 2017, in Tibetan Culture & History, Tibetan Lamas, Uncategorized. Bookmark the permalink. Leave a comment.